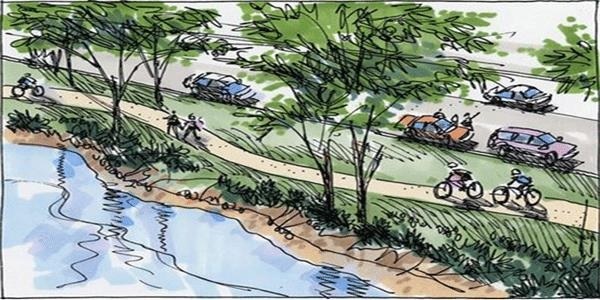 LaRue Planning is preparing the Village of Estero's first Comprehensive Plan, in accordance with the requirements of Florida state statute and including significant public outreach and participation. The LaRue team is working with the Community Development staff, the Village Council, Planning & Zoning Board and members of the public to craft a plan which will be unique to the Village of Estero. You can also receive notifications of meetings, surveys and other important opportunities for input by completing the opt-in form below. What Do You Like About Estero? The public meetings have been successful so far. Many of you have come to share your vision, hopes and concerns for the future of your Village. However, the process is not complete and there are more public meetings scheduled. Please see the calendar below for upcoming dates. You can also use the download link provided below to view presentations from past meetings, data & analysis documents, as well as compilations of the public participation comments received at the initial kick-off meeting. Click here to visit the Estero pdf download page. If you haven't opted-in to receive updates on Estero's Comprehensive Plan progress...please fill out the form below.